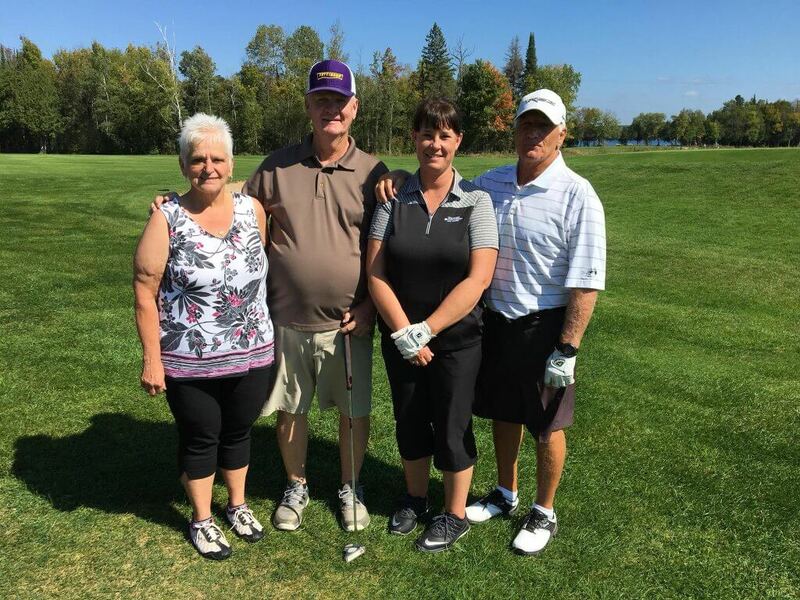 Young’s held its annual Couples Scramble on Sunday, September 16th! It was a beautiful day to be out on the course, and we hope everyone had a wonderful time! After a day of golfing and trying their hand at Birdie Ball, participants enjoyed a delicious dinner back at Young’s clubhouse. Congratulations to all of our prize winners (flight winners listed below), and thank you to everyone who participated!